Age hardening of three commercial purity Al-Cu-Mg alloys is described. For all alloys, 99.90 wt% of aluminum was used as base to ensure comparable, low impurity contents, and Fe and Si contents of the alloys are expected to be between 0.02 and 0.04 wt%. The production route included casting, stress relieve, homogenizing, upset forge, hot rolling, solution heat treatment, cold water quench and stretch. 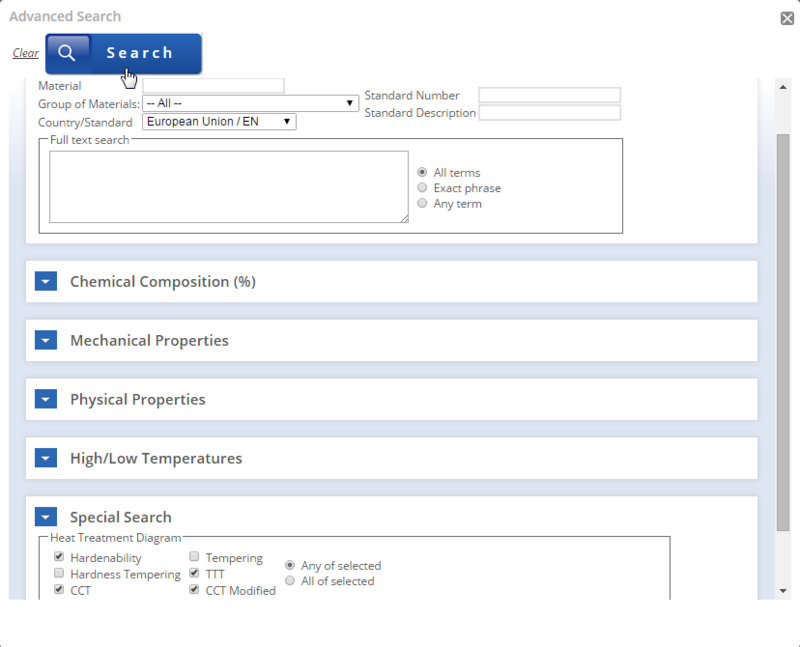 Al-Cu-Mg based alloys (2xxx series) are widely used in structural applications, in particular alloys with Cu:Mg atomic ratio close to 1 are used extensively in the aerospace sector, whilst alloys with low Cu content (0.1-0.25 wt%) and 3 to 4 wt% Mg are thought to be potential alloys for car body applications. It has been found that hardening occurs in two distinct stages in Al-Cu-Mg alloys, with the first stage of age hardening leading to a plateau stage during which ageing causes no further hardening. The first stage of hardening occurs within about 1 minute ageing for ageing temperatures between about 100 and 200°C. Also ageing at room temperature causes the hardness to reach a plateau, and it is generally thought that both hardening reactions are due to the same mechanism. 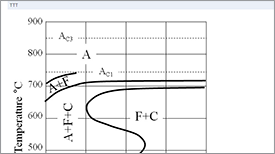 formation of a S'' phase. 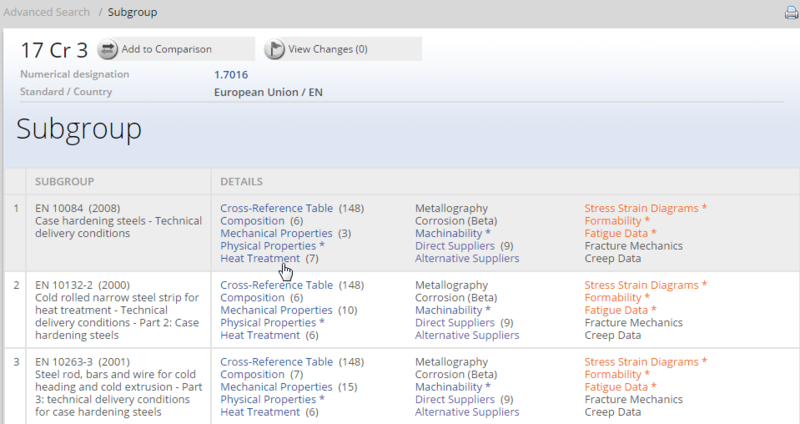 Two commercial purity Al-Cu-Mg-Mn alloys with Cu:Mg ratio close to 1 (atomic ratio) have been studied, the compositions are reported in table 1. For all alloys, 99.90 wt% of aluminum was used as base to ensure comparable, low impurity contents, and Fe and Si contents of the alloys are expected to be between 0.02 and 0.04 wt%. The production route included casting, stress relieve at 300°C /24 h, homogenizing for 24 h, upset forge, hot rolling to 20 mm plate at ~420°C, solution heat treatment, cold water quench and stretch by 2.5%. To remove dislocations and to dissolve (pre-) precipitates generated in previous processing and ageing, all samples were freshly solution treated at 495°C and subsequently quenched into water at room temperature before the ageing treatments commenced. Room temperature ageing was performed at about 25°C and for ageing at 50°C, samples were transferred to an air circulation furnace within 5 seconds from completion of the quench. The works cited above refer mostly to high purity Al-Cu-Mg alloys. It is conceivable that the reaction is to some extent influenced by the presence of small amounts of additional alloying elements or impurities, such as Si, Fe or Mn. This could somewhat influence the relative importance of the mechanisms. 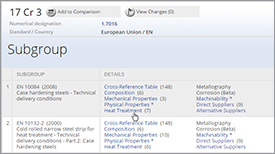 As commercial aluminum based alloys will always contain some Si and Fe, with grain structure controlling additions such as Mn, and in the case of the widely used AA 2024 (Al-Cu-Mg-Mn) are generally aged at room temperature, it was decided to perform a detailed study of microstructural changes in the course of the hardening in commercial purity Al-Cu-Mg-Mn alloys. The techniques applied are isothermal calorimetry, differential scanning calorimetry (DSC) and three dimensional atom probe (3DAP). Mechanism I, GP/GPB zone hardening, has been invoked in many works throughout the 1950s to mid 1990s. However, several works have reported that no zones can be observed at this early stage of ageing. Ringer et al. reported that in a high purity Al-1.1wt%Cu-1.7wt%Mg alloy Cu/Mg sub-nanometer clusters have been observed after a short ageing time by means of conventional atom probe field ion microscopy (APFIM) and proposed that the initial rapid hardening is due to these clusters (mechanism II). According to this work the second stage (the peak of hardness) is due to GPB zone formation. 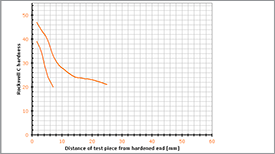 The age hardening curve of this alloy has two distinct stages: the first stage is a rapid hardness increase which occurs within 1 min aging at temperatures ranging from 100 to 240°C. The hardness increase during this period accounts for approximately 60% of the total hardness increase observed at the peak hardness condition (figure 1). 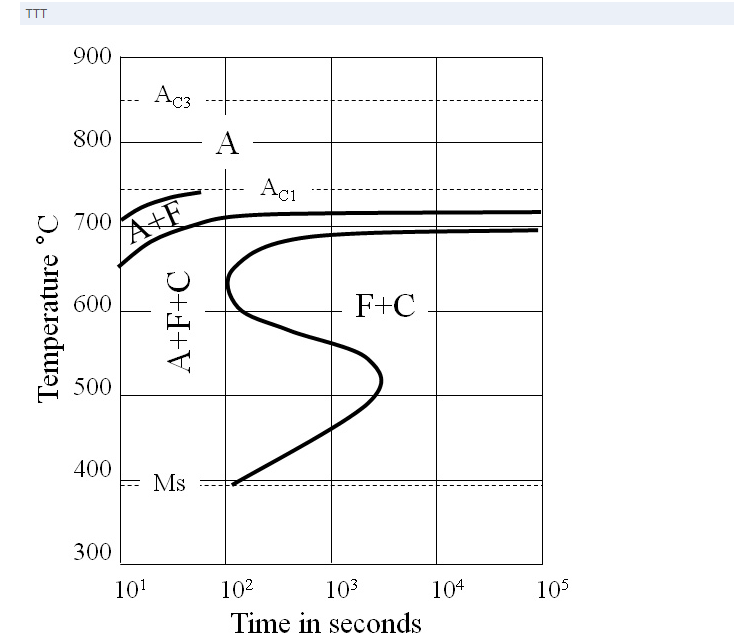 After this rapid reaction, the hardness curve exhibits a long plateau (~100 h at 150°C), which is followed by a second stage of hardening towards the peak hardness. The origin of this characteristic age-hardening behavior was widely studied in the past and following Silcock, it has been generally accepted that the first stage is associated with the formation of GPB zones and that the second stage is attributed to the precipitation of S phase. Recently, using atom probe field ion microscopy, Ringer et al. proposed that the initial rapid hardness increase is caused by clustering of a few Cu and Mg atoms, and that the second stage hardening is due to GPB zones, which start to form near the end of the hardness plateau. They also concluded that presence of S phase does not contribute to the initial rapid hardening. On the basis of thermal analysis data, Zahra et al. recently claimed that the initial rapid hardening is due to the precipitation of GPB zones; however, no microstructural evidence for the presence of GPB zones in this initial stage was reported. Reich et al. considered a somewhat different mechanism for hardening suggesting that it was caused by solute-dislocation interactions (mechanism III). In this mechanism Cu and Mg solute atoms segregate to the dislocations present from before the hardening, locking these dislocations and increasing the hardness. decoration of dislocations by S precipitates and precipitate free zones around the dislocations (dislocation loops) both observed later in the precipitation process suggested that Cu and Mg atoms cluster around dislocations in the early stage of ageing. Figure 1: Age hardening characteristics of Al-1.7Mg-1.1Cu (wt %) alloy (a) at 150 °C and (b) at 200°C. The dashed line indicates change in hardness during stretch-aging test. 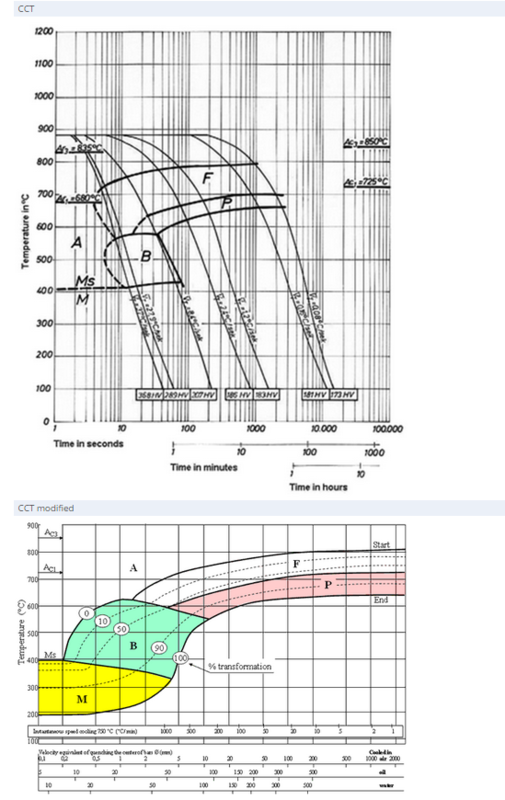 Figures 1 (a) and (b) show hardness-time curves at 150 and 200°C, respectively. 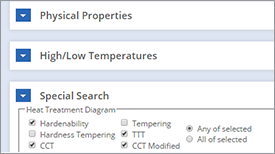 At both temperatures, the rapid hardness increase is observed within 1 min aging. 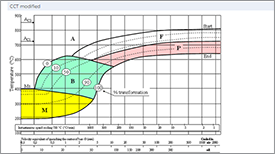 The fraction of the initial hardening to the peak hardness at 150°C is higher than that at 200°C, i.e. ~70% at 150°C and ~50% at 200°C. As previously reported, a relatively prolonged hardness plateau follows the initial rapid hardening. 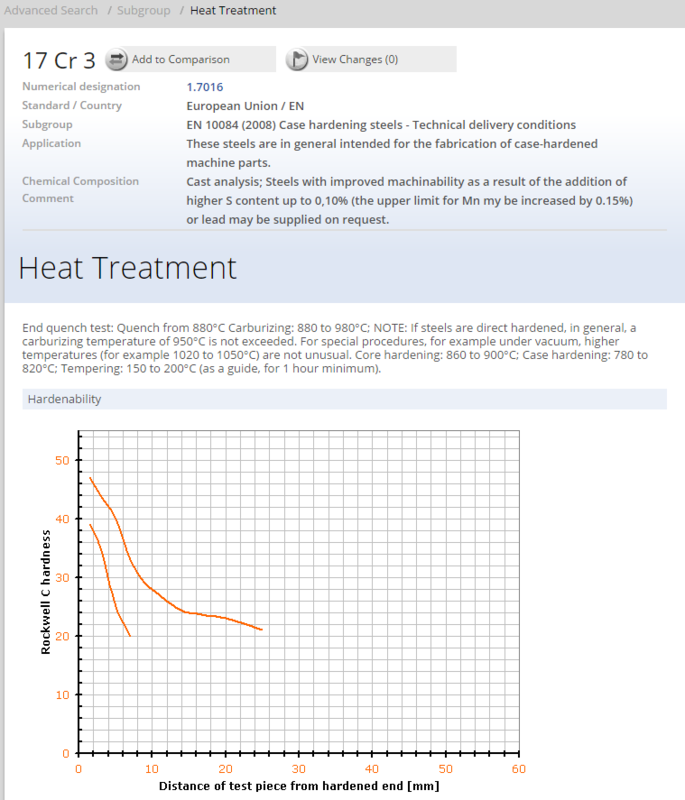 Another interesting result was obtained when the alloy was subjected to the thermomechanical treatment described above. As shown in Fig. 1 (a), a further rapid hardening was observed when the specimen was deformed by 5% after the initial rapid hardness increase at 150°C. This indicates that additional rapid hardening is induced by the plastic deformation and suggests that the source of the hardening may be associated with a solute-dislocation interaction. However, the same phenomenon was not observed at 200°C.